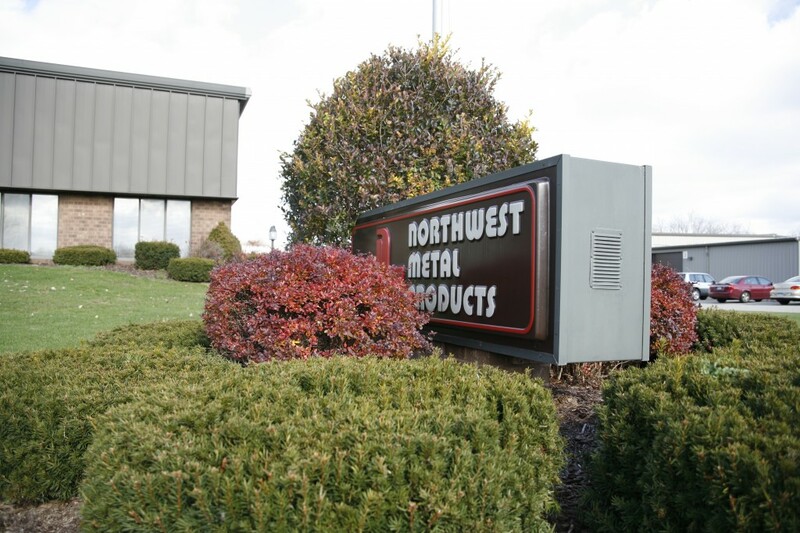 A premier manufacturer of table bases and understructure hardware along with metal furniture since 1978, Northwest Metal Products is proud of its distinctive reputation and exceptional quality products. Our reputation is founded upon a commitment to providing excellent customer service while producing the highest quality products delivered on time and at a competitive price. We enhance that commitment with flexible capabilities that allow us to customize our products to fit your specific needs. The strength and integrity of our products are second to none. And of course, all of our products meet or exceed BIFMA strength requirements. Additionally, by offering a number of metal finishes in powder paint, chrome, brass, and patina finishes, Northwest Metal Products is a comprehensive, dependable source for all your table hardware needs.